Opening Day 2012 Has Arrived! 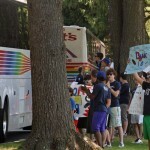 Excitement was in the air as everyone awaited the arrival of our campers. 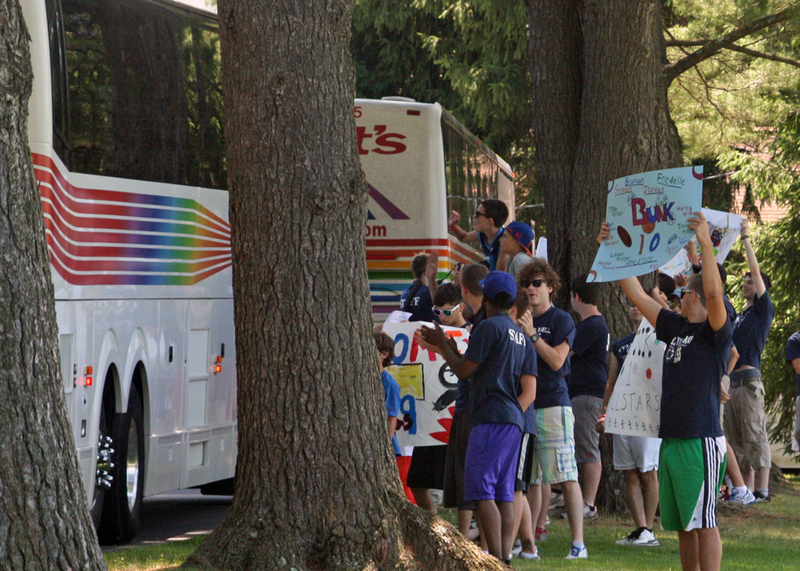 Counselors and our Florida campers (who arrived the day before) waited for the busses to pull in with big signs to greet the rest of our summer family home for Summer 2012! 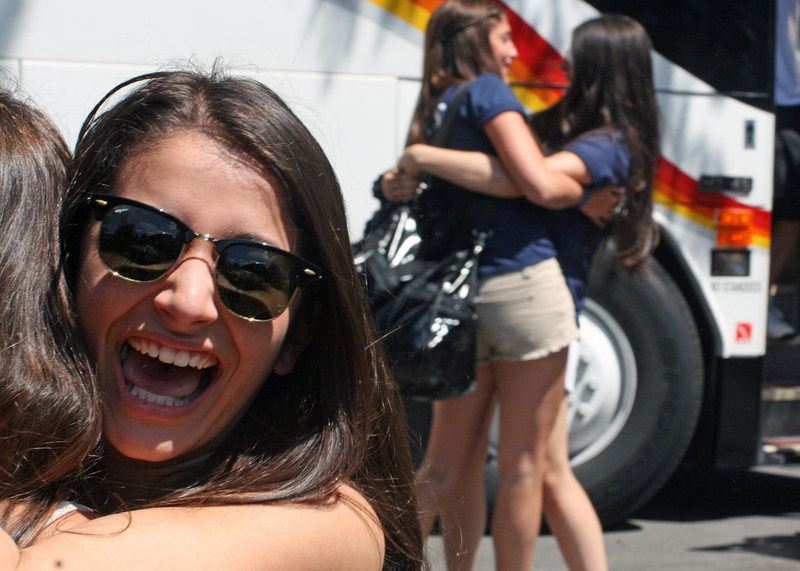 As the buses rolled in, the screams and cheers rang throughout camp – We couldn’t wait for the bus doors to open. 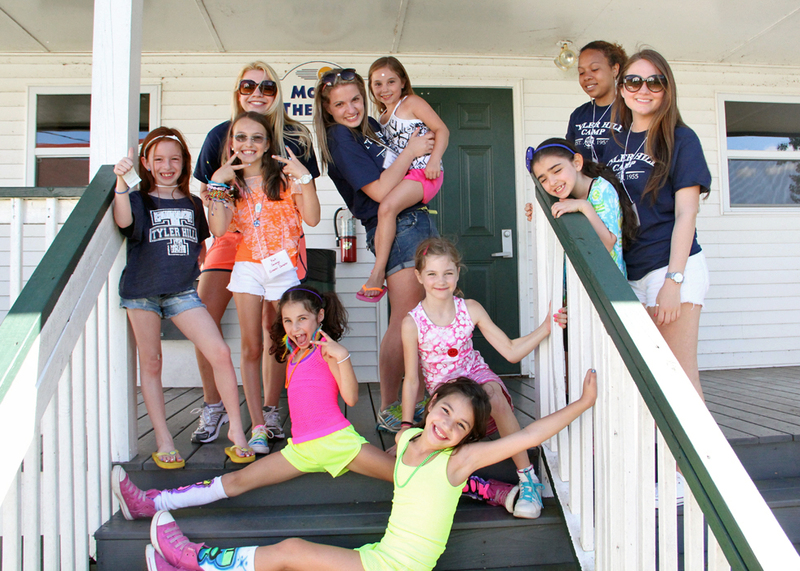 When they did, Andy & Wendy were right there to welcome everyone with big hugs and kisses as our campers hopped off the bus full of energy to get their summer started! All of this and more brought the campus to life, the official Opening Day of Summer 2012 at Tyler Hill Camp! 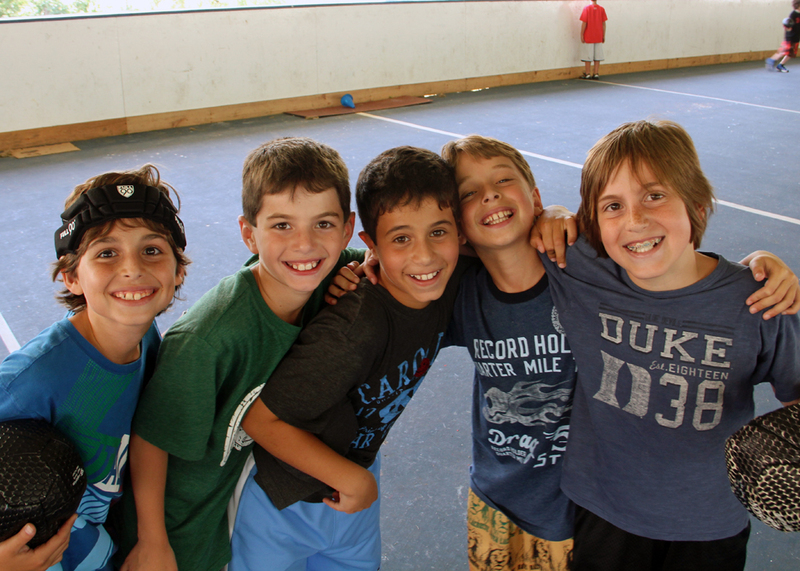 Girls and boys alike were excited to meet their new bunkmates and/or reunite with old ones. 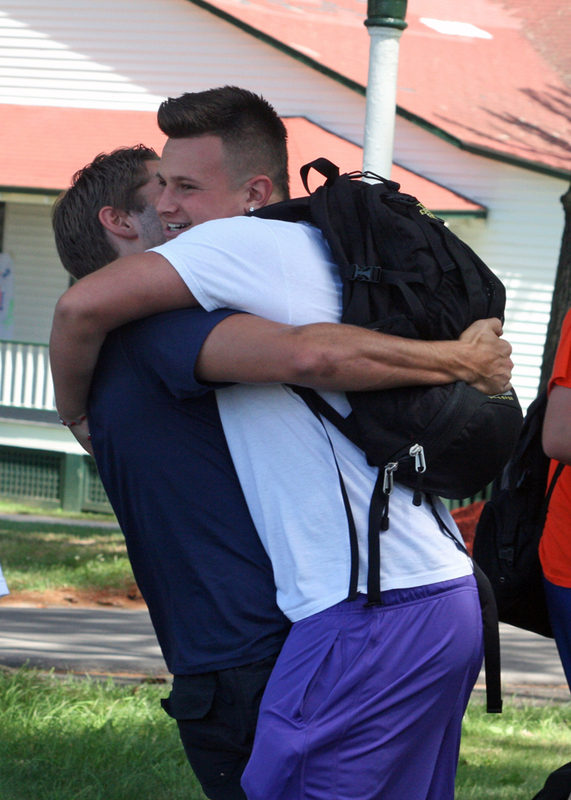 Returning counselors were overwhelmed by the site of their campers and how much they have grown, and new staff were excited to meet their campers for the first time. Once everyone was settled in to their bunks, they were off to explore camp with some free play around camp before dinner time. 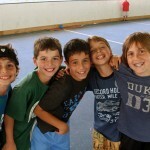 It was a fantastic Opening Day for summer 2012! 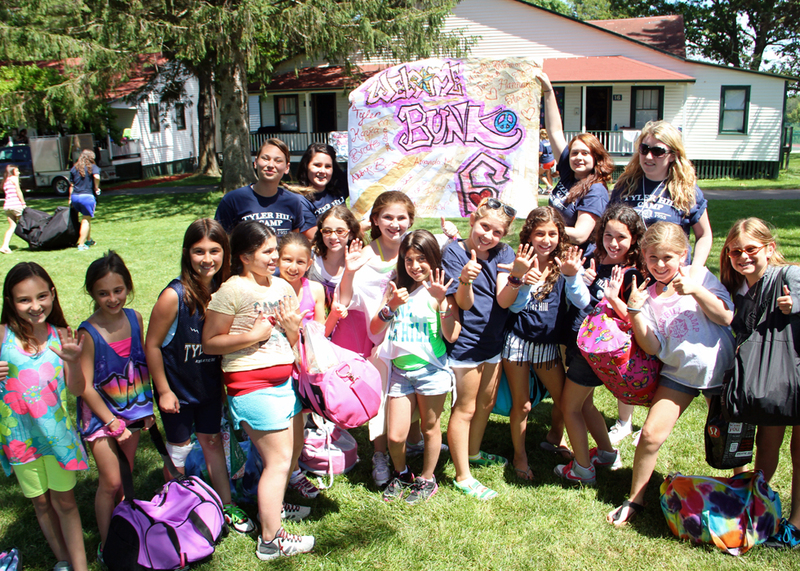 Welcome home campers – Welcome home!! !